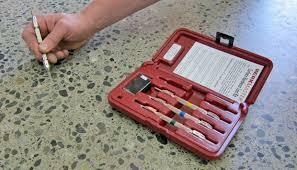 Now available for hire MOHS test kit , use it to check the hardness of your concrete floor prior to any surface preparation is carried out , it can make the job in hand a whole lot easier when you know the correct choice of diamonds have to be used and save yourself money in diamond wear charge. A unique specially formulated Additive System, achieving an outstanding performance over conventional Red Diesel/Gas Oil. Improved cetane rating (boosts power). Protects against wear in fuel pumps / injectors. 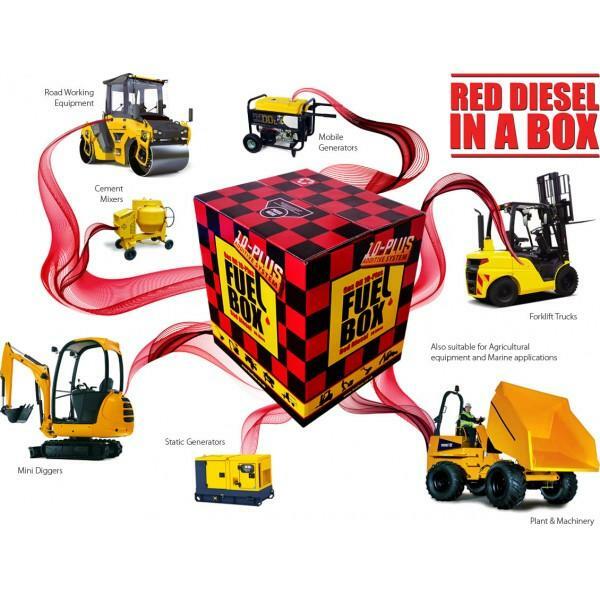 Enhances the performance by up to 15% of older engines. Contains demulsifiers to combat water build-up. 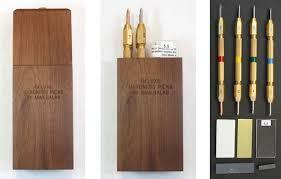 Reduces deposit and varnish build-up. 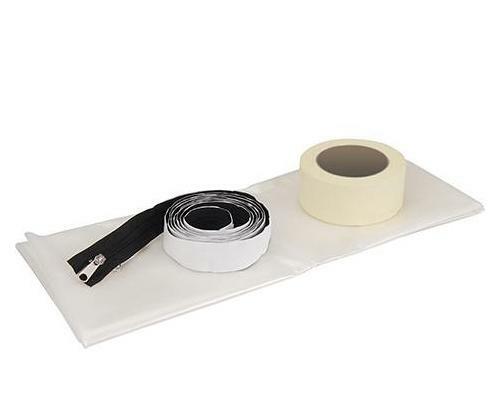 Dust and waterproof polyethylene doorway seal with self-adhesive zip. Prevents the transfer of water and dust from room to room. Attaches around a door opening with masking tape and can be cut to size. Simply unzip/zip when entering and leaving the room. Fits all standard size door openings. Includes masking tape. Size 1.2 x 2.1m (3ft 11” x 6ft 10”). 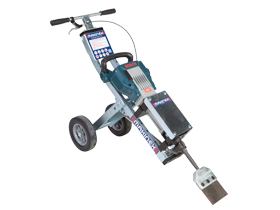 The Makinex jackhammer trolley is an innovative demolition tool for the fast and easy removal of floor tiles, vinyl and cork from concrete and wooden surfaces. It can also be used to remove residue from tile beds and for breaking rocks, blocks, concrete and sandstone. 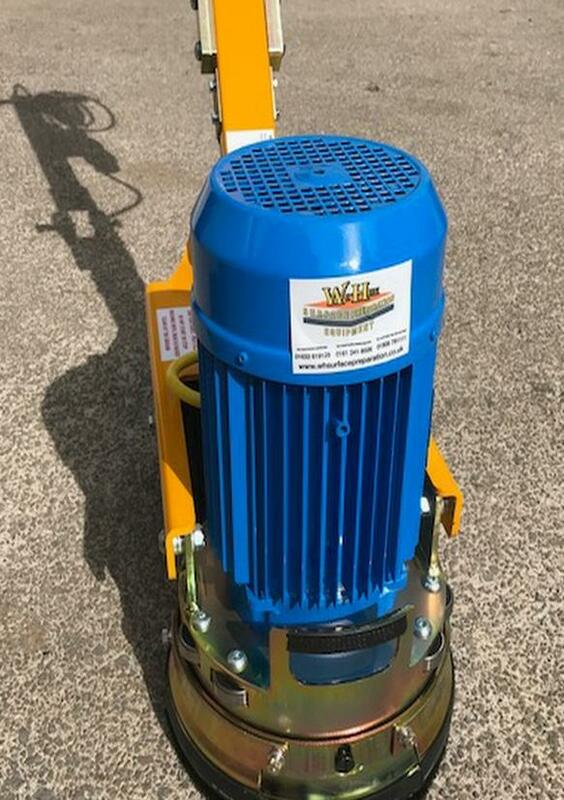 The jackhammer trolley quickly removes floor tiles with some customers claiming they can do their demolition job up to 6 times faster than when using a jackhammer alone. The Diamabrush™ Mastic Removal Tool is designed to remove stubborn coatings from concrete such as mastic,carpet or tile adhesive, thin-set and thinmil coatings like urethane or paint. No harmful chemicals. This diverse tool,uses diamond coated blades to grind tough coatings away, since dangerous and volatile chemicals are not required. Simply apply water to eliminate dust and to flush debris away. 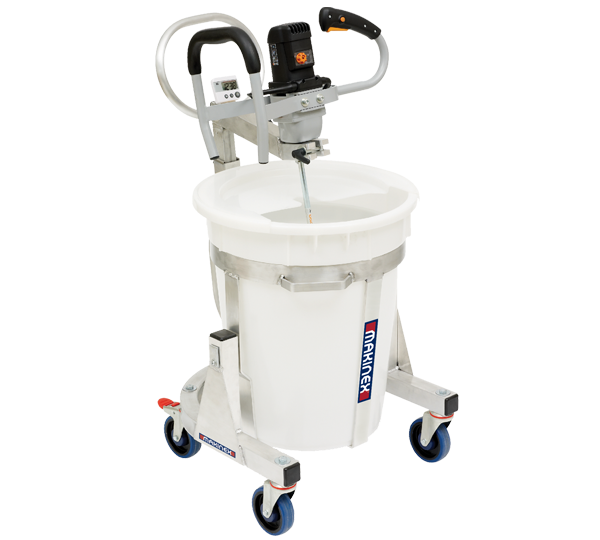 The Makinex Mixing Station MS-100, previously known as the SmartMixx, is the ultimate mixing solution for self-levelling cements, compounds and epoxies, producing a perfect mix every time. 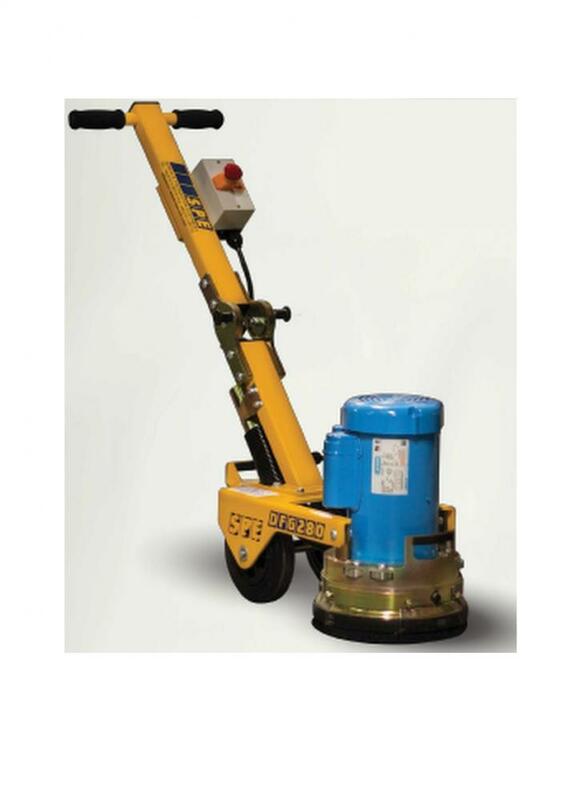 Designed by Contractors for Contractors, this portable station provides efficient handsfree mixing and enables fast precision pouring of materials. The Makinex Mixing Station is ultra-lightweight and the ergonomic design with easy tilt operation provides control and speed for precision pouring. It also features a dust/splash reduction cover for safer use and less mess. The basic principal of the blasting operation is preformed by abrasive being thrown at a high velocity against the surface to be cleaned. The throwing action is achieved through centrifugal force, where a wheel with paddle-type blades attached radially, is revolved at a continuous shaft speed. 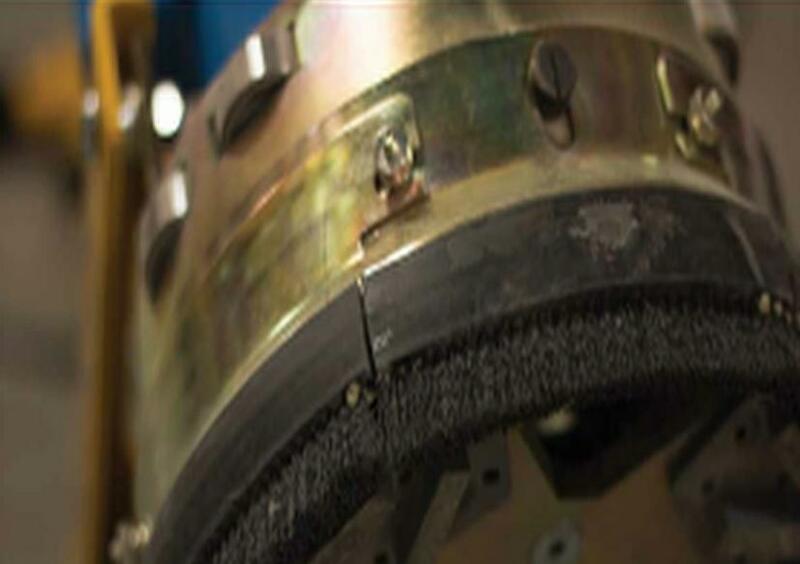 Onto this wheel, abrasive is fed in such a manner that it travels along the radial length of the blades, and is thrown off in a high velocity stream at the surface to be cleaned. 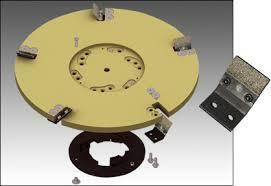 The energy placed into the abrasive is sufficient to enable it to rebound from the work surface. The rebound (kinetic energy) is used to recover the abrasive for re-use. The machine is designed so that the blast wheel is throwing abrasive at an inclined angle relative to the work surface. This means after striking the work surface, the abrasive rebounds at a similar angle into the reclaim duty which directs it back into the hopper for re-use. Assisting with the reclaim cycle, the air flow created by the dust collector enters the machine through a brush screen at the real of the cabinet, and flows across the work surface, up the reclaim duct, through the separators, and in the dust collector. Then it moves through the fan and into the atmosphere. All of the surface contamination which has been collected in the dust collector must be disposed of under the COSHH and Health and Safety guidelines.